Hair .:EMO-tions:. * WINTERNIGHT*/snow New Release!! 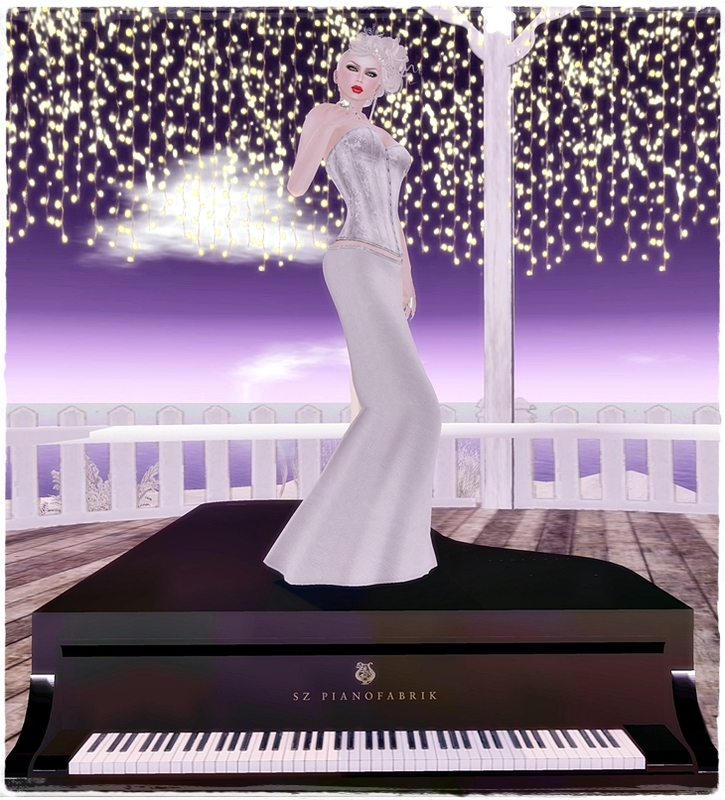 ღ Poses (pic 2 & 3) :: Focus Poses Model 118 :: New Release! Poses:: Focus Poses Model 116 :: New Release! ::VMC:: & ::Focus Poses:: News! Poses :: Focus Poses Model 115 :: New Release! Outfit ::VMC:: Cassi MESH Purple w/ boots New Release!